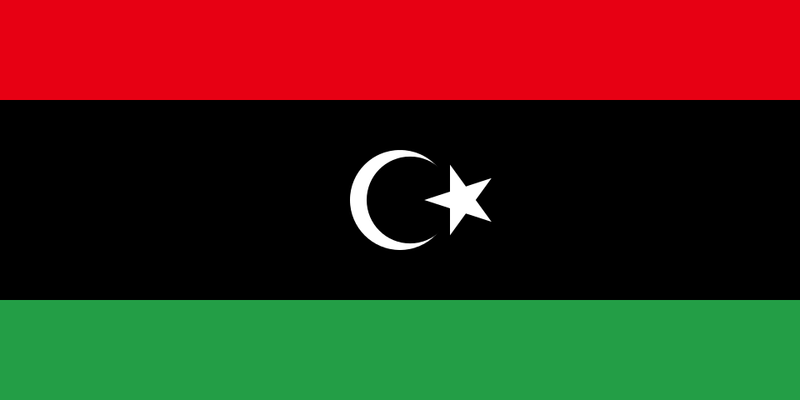 Officially known as the Great Socialist People's Libyan Arab Jamahiriya, Libya has a developing economy. Islamic ideals and beliefs provide the conservative foundation of the country's customs, laws, and practices. Tourist facilities are becomingmore available but are still not widespread throughout the country. TESOL Certification for Teaching English to Speakers of other Languages in Libya.